This Volusion Review was revised and updated on October 15, 2017. 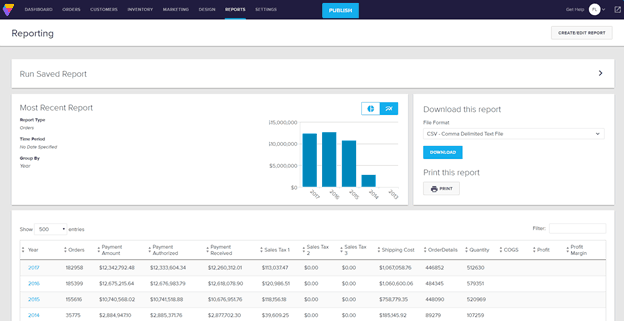 The Volusion ecommerce software platform provides a complete commerce and shopping cart solution that’s ideal for business owners who desire a tool with full functionality.It has top-rated, revenue-generating features, is easy to use, and boasts beautiful, mobile-friendly themes, marketing tools and more. You can sell what you want: tangible products, digital products, services, recurring purchases and more. Standard packages provide limited bandwidth with your store; though they offer a fixed fee model for those who prefer it. Volusion is one of the best E-commerce software platforms out there; it’s easy to use, has a full features set and gives users complete control over customization. The Volusion ecommerce software platform (founded in 1999) was designed to combine high functionality with a good user experience. Written in ASP.NET, Volusion is fully customizable, with a full features set. It also offers a wide variety of design tools to get your online business store up and running quickly, with no setup fees, no transaction fees and no termination fees. Users of all skill levels will benefit from this easy-to-use application. 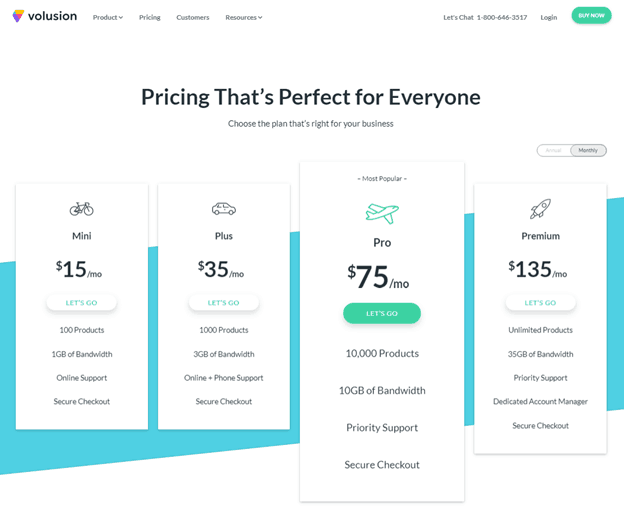 Volusion offers nearly every feature available in the ecommerce world, including website creation, subscription billing, product reviews, marketing, newsletter and much more. When you start with Volusion, your first step is website creation. Volusion offers a wide variety of design features to help you during the entire process. You can choose from an array of professional designs for your store (every theme is fully responsive for a smooth shopping experience on any device), or use your HTML skills to fully customize your store design. The design process is simple because of their easy editor and drag-and-drop content builder… and you can easily upload logos and images in just a few simple steps. After your website is created, you will start setting up your products. With Volusion’s platform you can sell an unlimited number of physical and digital items, depending upon the package you choose. You can upload items in bulk, so you don’t have to spend time doing monotonous uploading tasks. Volusion also provides you with tons of options when it comes to setting up your products. You can create unlimited options for your products, such as size and color, upload unlimited product photos, use customer groups for special pricing and more! Volusion puts merchant needs first. You can choose from 37 payment gateways like Authorize.net, PayPal and Linkpoint. You can also accept offline payments like checks, money orders and purchase orders. 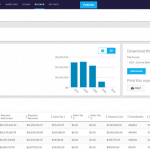 Additionally, Volusion provides users with an easy way to set up the checkout page.se a multiple page checkout process. Managing your products is also simple with Volusion. Whether your shop has ten products or thousands, you can manage the most complex inventory easily with one-click updates. Import and export quickly, set attributes, sort products, apply bulk discounts and much more. Additionally, Volusion gives you all the tools to set up shipping. You can pull real-time rates from carriers like UPS, USPS or FedEx, set up your own flat rates or use a combination of both. Also you have the ability to offer free shipping or other specific discounts, and you can also print labels directly from your admin! You can also localize your store by currency and showcase your items in a variety of languages. With Volusion you will have all the features and tools you need to create, run and grow your ecommerce business. There are a number of other great features, like the Customer Relationship Management (CRM) tool, stock management, the product comparison tool, product ratings and reviews, customer registration and much more. We were also amazed how you can simply navigate the Volusion site – this means shoppers will be able to find their way around the store easily and make purchases with minimal friction. Volusion offer a 14 Day Free Trial. There’s no credit card required and it’s totally risk free. While Volusion offers more than 900 features in the software itself, they also have a Marketplace with dozens of possible integrations services – some free and some paid. While most ecommerce platforms steer you to third parties, Volusion provides a network of approved partners but also offers in-house accountability. Volusion has a team on in-house professionals dedicated to ecommerce design and marketing, including SEO, PPC, social media marketing, shopping feeds and sales conversion. These professionals work exclusively with Volusion merchants and provide both free and paid services depending on the store’s needs. Volusion offers a variety of marketing tools designed to increase traffic to your online store and generate more revenue. You can create a Deal of the Day page to encourage repeat visits to your website and sell on Google, Amazon or Ebay. 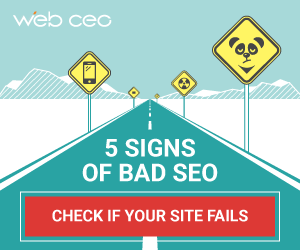 You can also create SEO-friendly URLs and use the search engine optimization (SEO) toolbox, so you can make your mark with Google, Yahoo and Bing to bring more shoppers to your store. Additionally, Volusion offers promotions, coupons and discounts to new or current customers, a product review system, a product comparison tool and email marketing without needing a completely separate system (though they integrate with all major email systems). 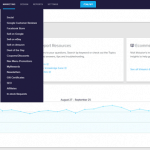 It also gives you easy access to Google Analytics to help you get even more information about your online store. Volusion offers four packages that provide different inventory, bandwidth and support, depending on your needs. For example: the Premium Package provides unlimited products, 35GB of Bandwidth, priority support and a dedicated Account Manager to assist you in the process in setting up and managing your store for $135/month. 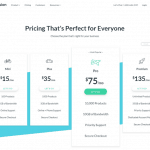 Volusion’s smallest package – the Mini – is just $15/month and allows up to 100 products, 1GB of bandwidth, and 24 hour online support, making it perfect for new stores who are price sensitive. Whichever package you choose, it is important to note that Volusion never charges transaction fees. This is a big advantage for stores who are generating revenue. Volusion has around-the-clock live chat, phone calls and e-mail support options, Volusion also offers an array of self-help support capabilities, including a searchable knowledgebase, an extensive FAQ section, tutorials and additional downloads and resources. Voulusion multi-pronged approach to support ensures you’ll never be stuck, whether you need a quick-fix or a major troubleshooting session. Volusion is an excellent E-commerce software and platform, Whether you’re looking to launch a retail online store or a small ebook store, Volusion has all the tools and features and the support you want – to make a successful online store. Not convinced that Volusion is the best E-commerce software for your online busniess ? Check out our reviews of Shopify and Bigcommerce the other E-commerce software platform providers. 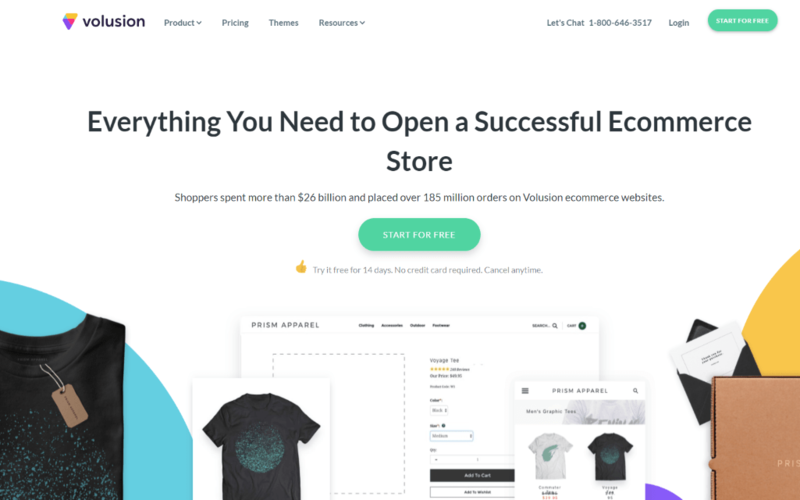 Volusion is an excellent E-commerce software and platform, Whether you're looking to launch a retail online store or a small ebook store, Volusion has all the tools and features and the support you want – to make a successful online store. if not completely false. Beware of their contracts, they are good at hiding terms to catch people on cancellation fees for terms you didn’t even know you were signing up for.